Feature: The PSE-480080G-D is an economical, single port, high-power 10/100/1000Mbps PoE Injector. 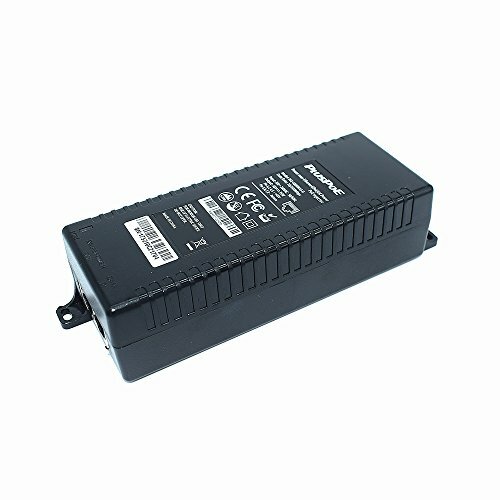 It supplies up to 35W of remote power for IP cameras, wireless access points, VoIP phones, and other devices. 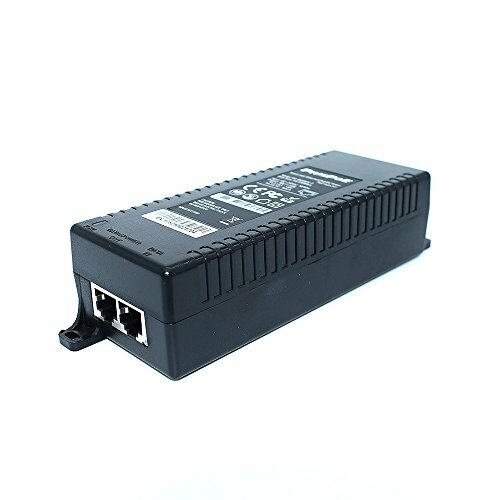 The PSE-480080G-D allows you to add additional ports to your PoE switch using a Cat-5 cable (sold separately). 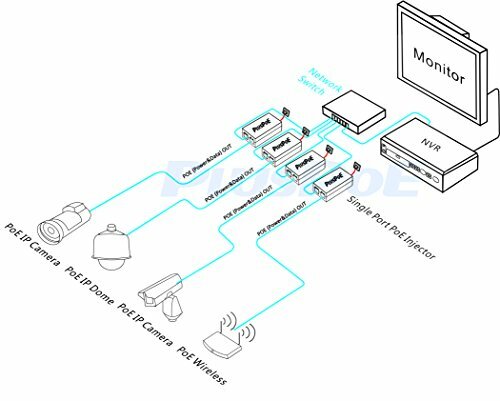 It complies with IEEE 802.3at/aft PoE standards and can work with 10/100/1000Mbps Base-T networking devices. 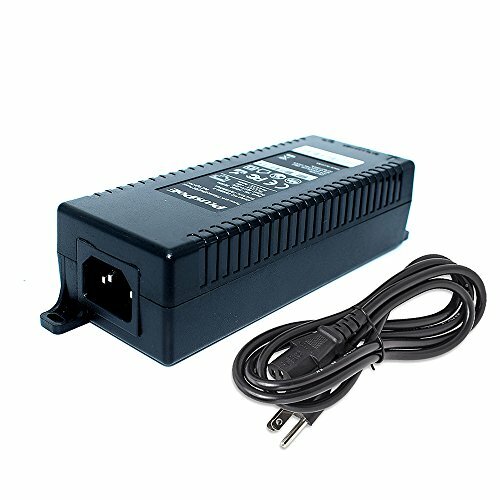 The PSE-480080G-D is designed with short circuit protection Over Current and Over Voltage Protection, keeping your devices safe.